Description: The exotic look of Madagascar is reminiscent of the tropical climate of the African coast. Warm rich tones, elegant graining and variable width planks combine to create a unique dramatic feel. 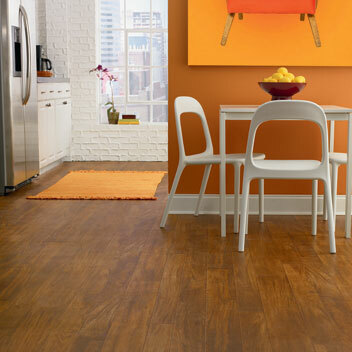 This exotic wood design will help create an inviting cozy feel to any room in the home.